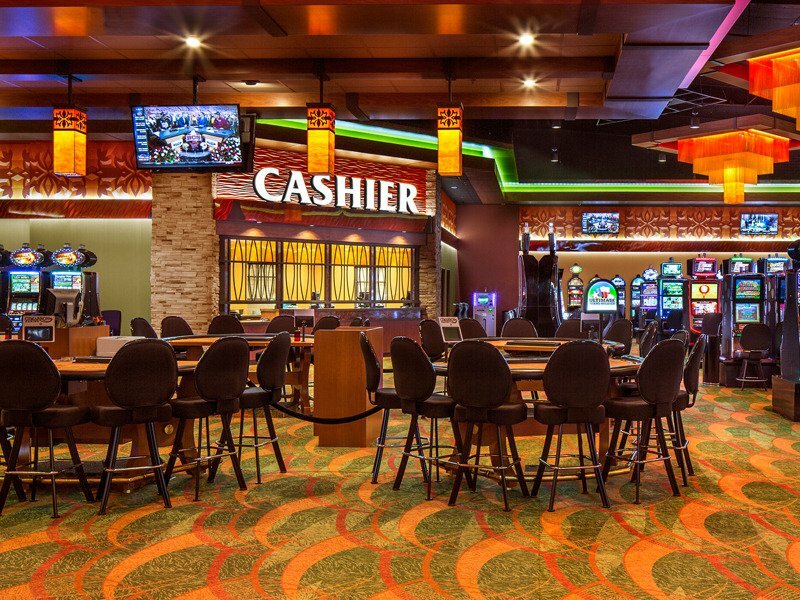 Just ten minutes south of Stillwater on Highway 177, Cimarron Casino offers edge-of-your-seat excitement 24 hours a day, seven days a week. 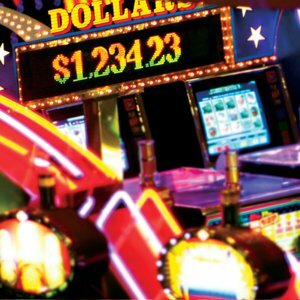 Over 500 Vegas style slots, live-action tables and weekly promotions there is so much to do every visit is a win. 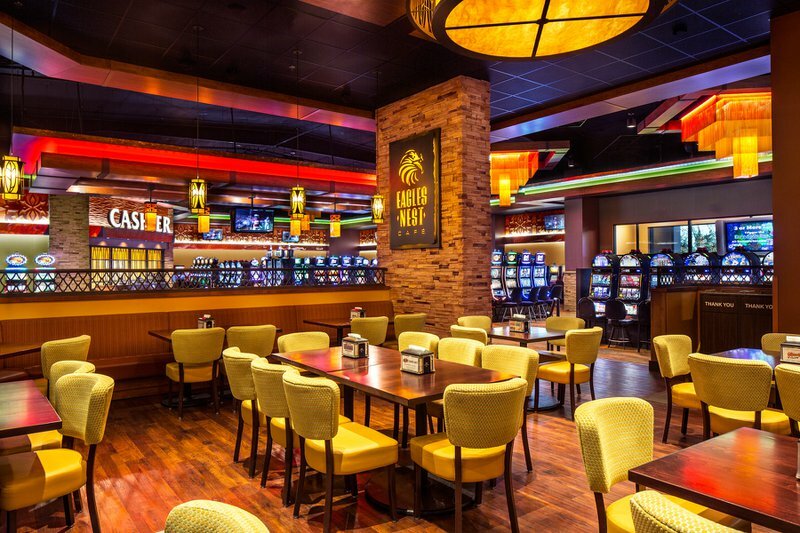 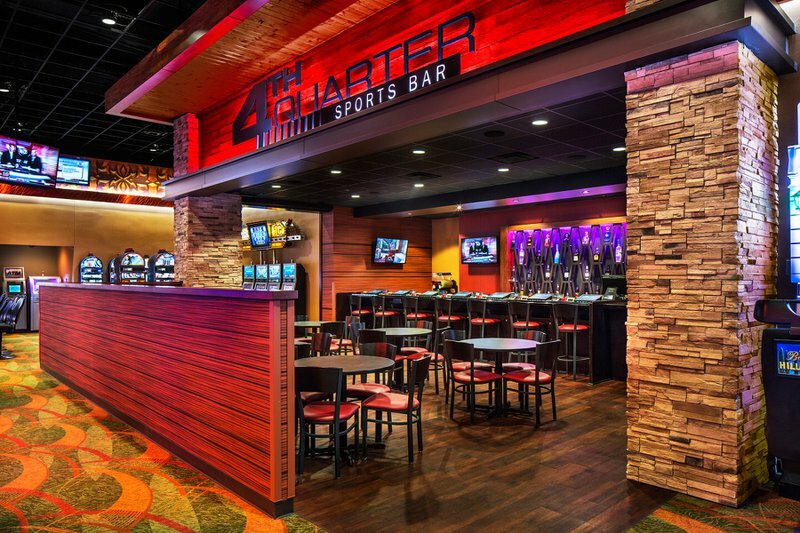 Plus, enjoy mouthwatering dining at the Eagles Nest Café and weekly specials at the 4th Quarter Sports Bar. 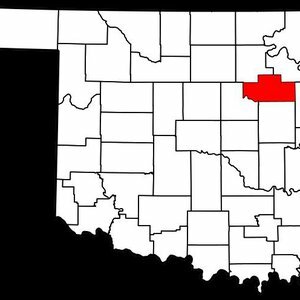 Located 10 minutes S of Stillwater at the juncton of Hwy 33 & Hwy 177.